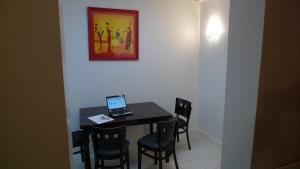 Free Wi-Fi is accessible in each guest room. 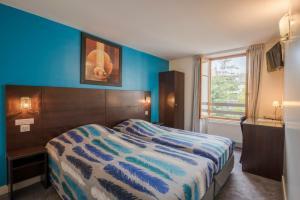 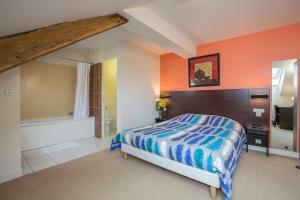 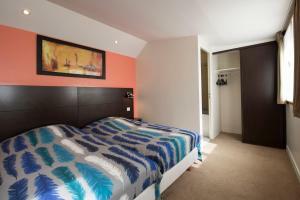 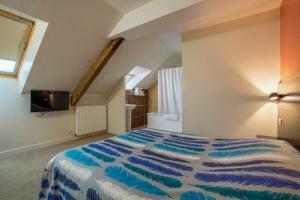 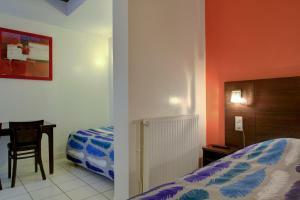 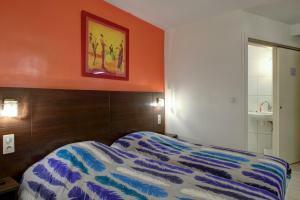 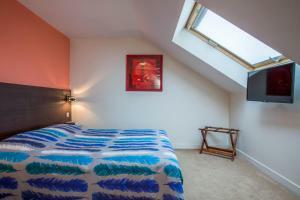 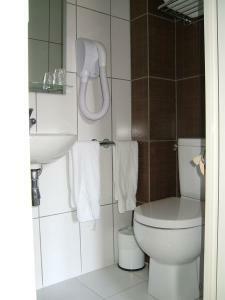 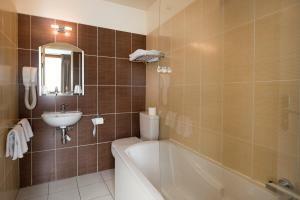 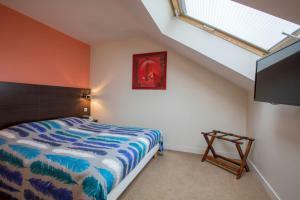 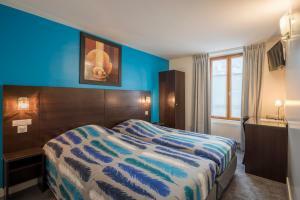 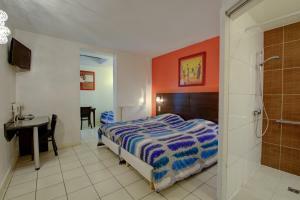 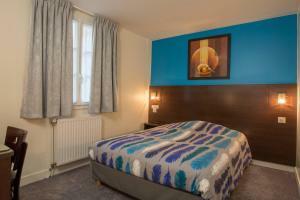 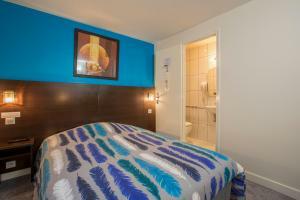 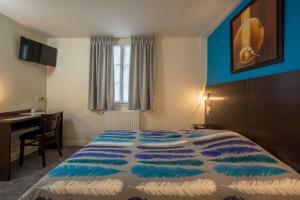 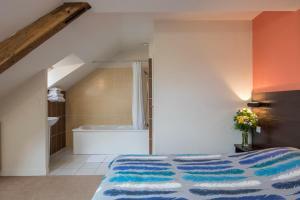 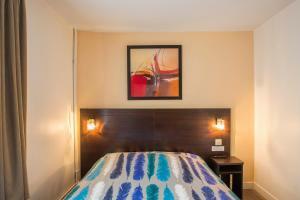 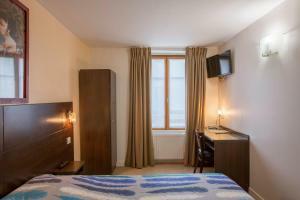 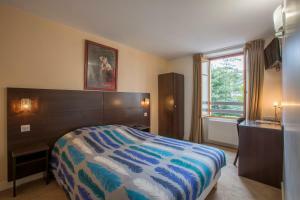 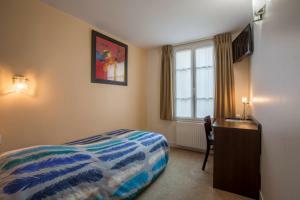 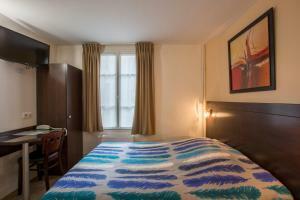 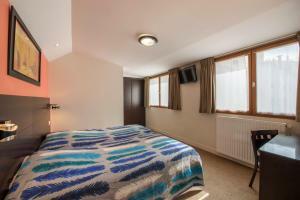 The rooms are modern, decorated in warm colours and feature a flat-screen TV. 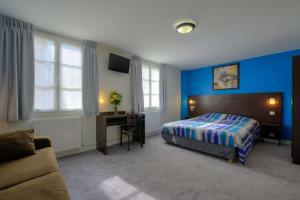 A buffet breakfast can be enjoyed in the breakfast room or a continental breakfast in guests’ bedrooms. 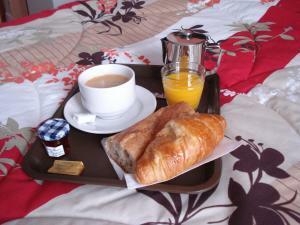 It is possible to request an express breakfast at a supplement if you are in a hurry. 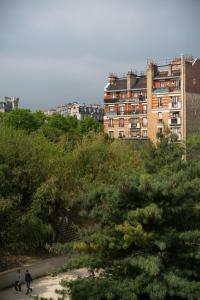 Notre Dame Cathedral is a 30-minute walk through Ile Saint Louis, famous for Berthillon ice cream. 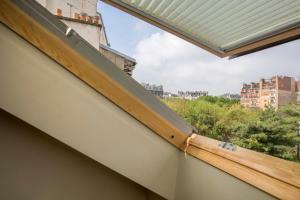 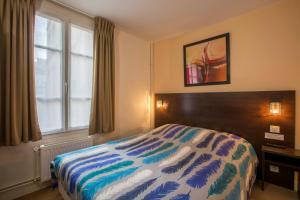 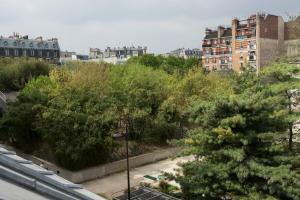 Place de la Bastille is 800 metres from the hotel and guest will find a small green garden behind the hotel. 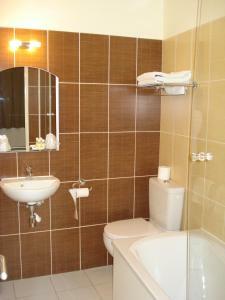 Please note that only some credit card types are accepted (see Accepted Credit Cards). 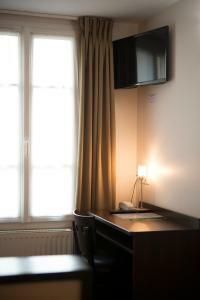 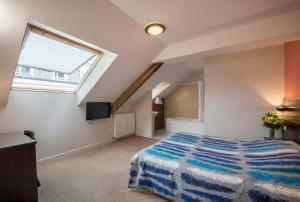 This room features free Wi-Fi, a flat-screen TV and a telephone. 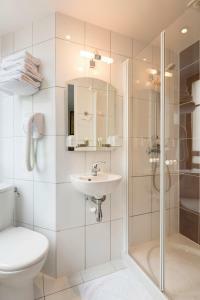 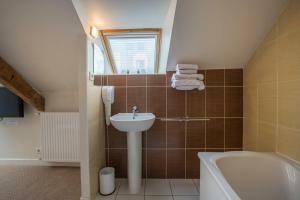 The en suite bathroom has a shower and hairdryer. 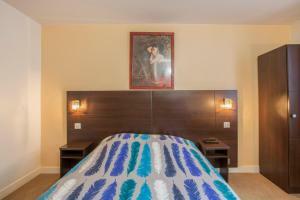 Rate: € 72.00 ... € 186.00; select dates below to get current rates. 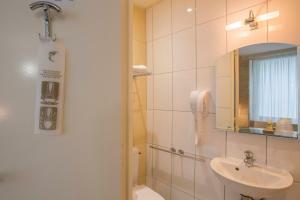 All room feature free Wi-Fi, a flat-screen TV and a telephone. 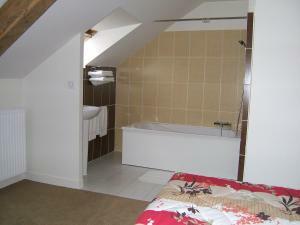 The en suite bathroom has a shower and hairdryer. 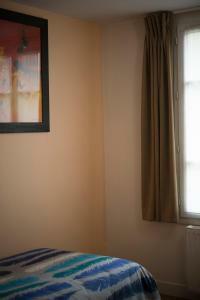 This room is air-conditioned. 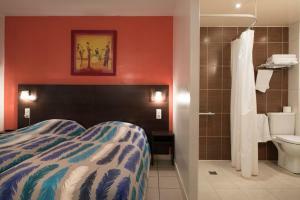 Rate: € 62.00 ... € 186.00; select dates below to get current rates. 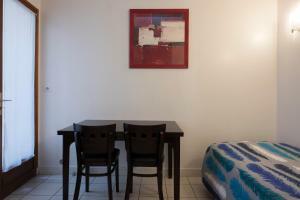 All room feature free Wi-Fi, a flat-screen TV and a telephone. 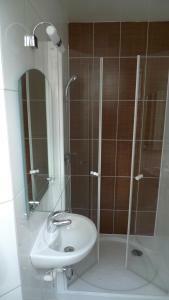 The en suite bathroom has a shower and hairdryer.